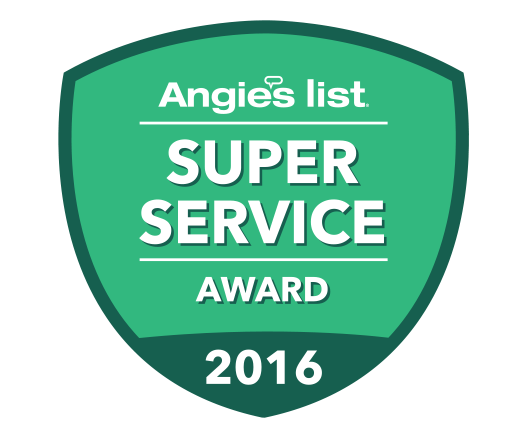 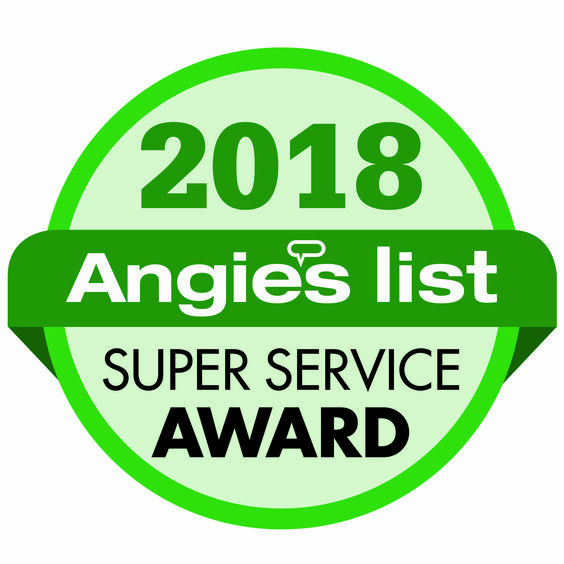 495 Garage Door has earned the home service industry’s coveted Angie’s List Super Service Award, reflecting an exemplary year of customer service to members of the local services marketplace and consumer review site in 2016. 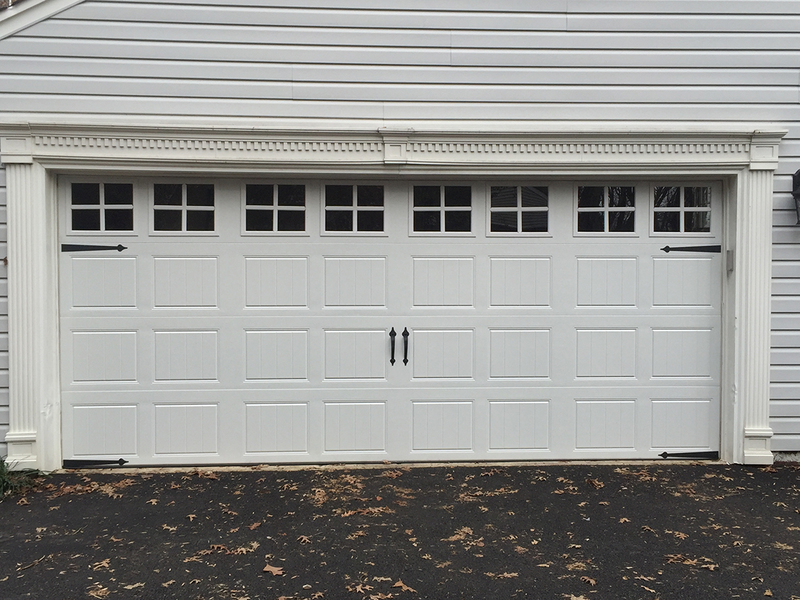 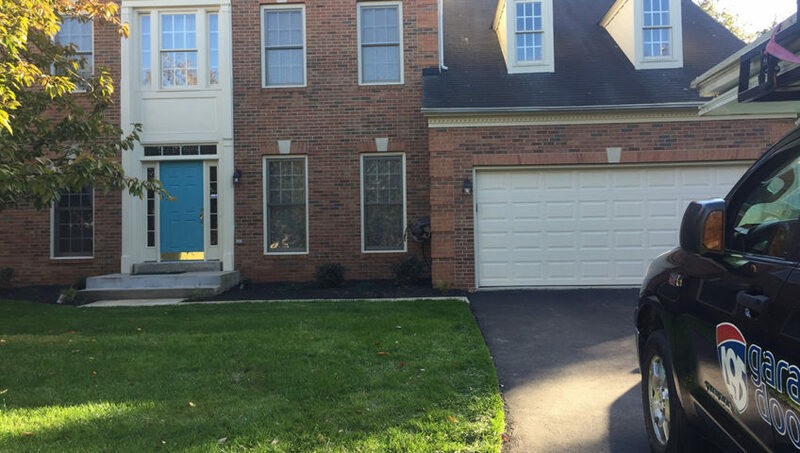 For us there is no better thing than having quality and attractive garage doors, backed by a professional garage door installation and repair company. 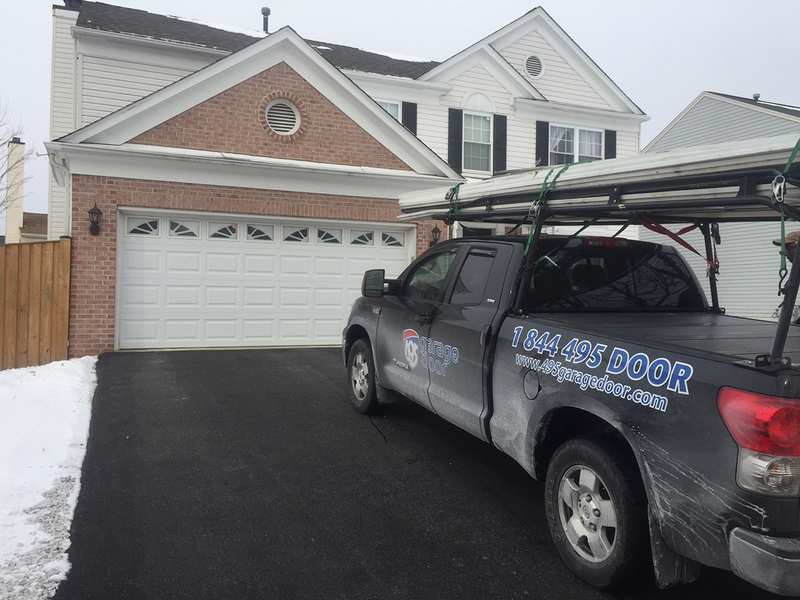 At 495 Garage Door we believe in offering our customers professional garage door services every day. 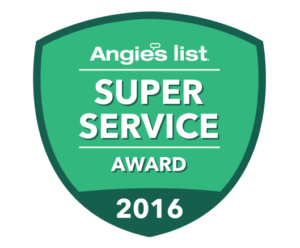 We don’t think it should be a novelty experience. 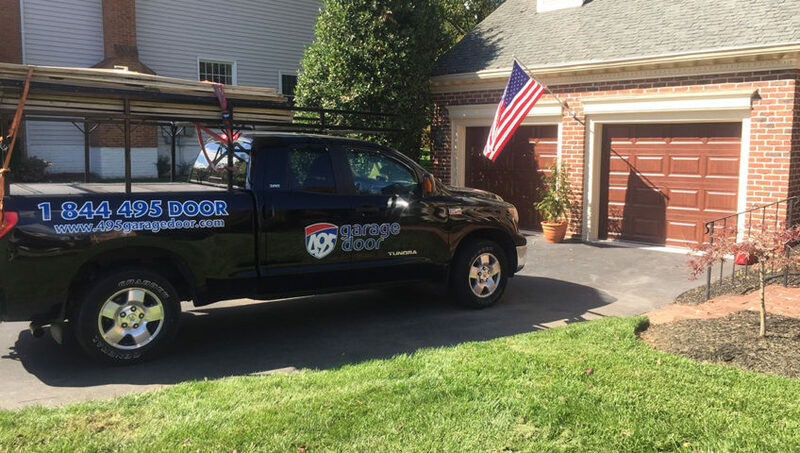 We think professional service should be the norm, experienced by all our customers in Annapolis. 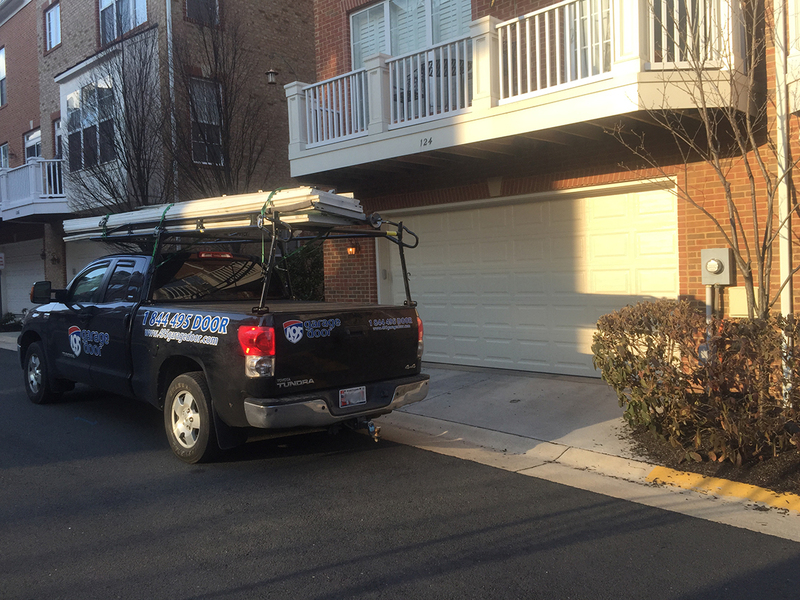 The guys were great to work with. 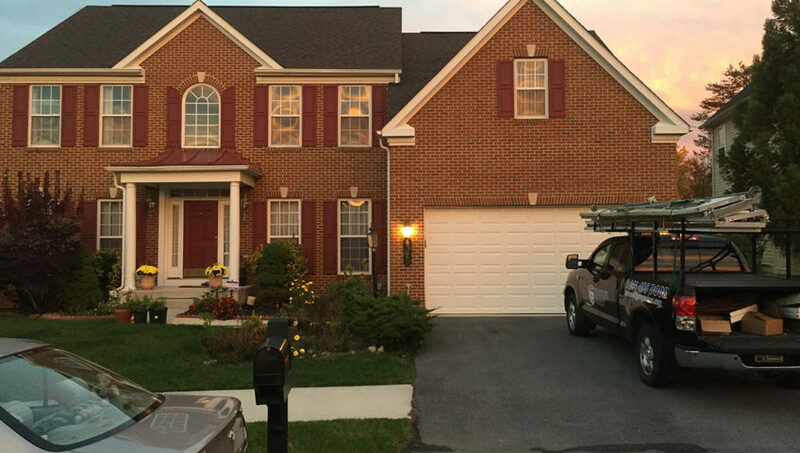 Gave me an immediate quote which was very reasonable and completed the work within one hour. 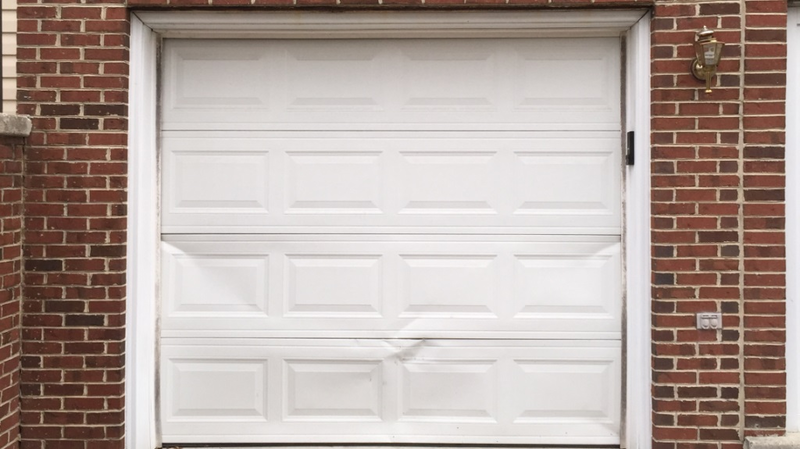 I am very satisfied and will recommend them for any garage door or opener repairs.